5pole Cable. This cable is a part of Rapiro Kit. This is used for connection between Servo Motor Controller Board and LED Board. Listed on Parts List as "36. 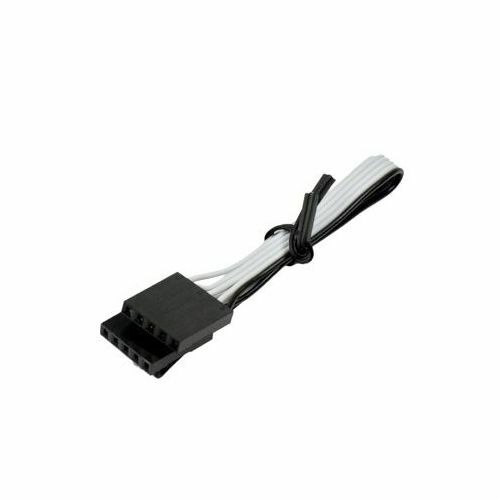 5-pole cable L=250mm".